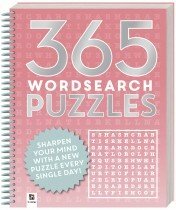 Are you a puzzle junkie? 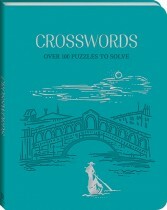 Hinkler has an extensive range of puzzle books for adults perfect for you! 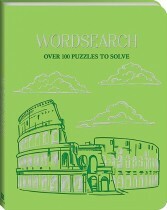 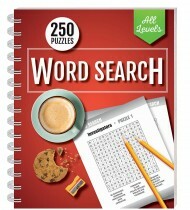 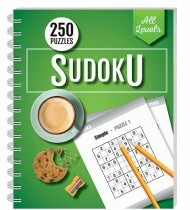 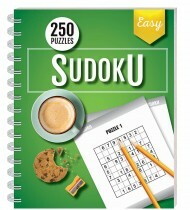 Whether you’re after crosswords, problem solving, word search, logic or Sudoku you’ll find it right here. 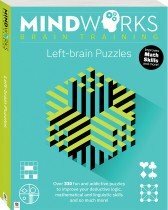 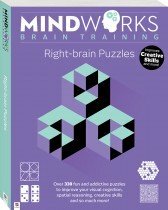 Our books feature puzzles that range from simple or beginner to expert or genius level – often all in the same book – so you can work your way through the difficulty levels as you hone your skills and master each puzzle type. 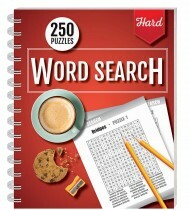 Hinkler works in partnership with highly renowned puzzle creators to ensure that we produce high quality, accurate and easy-to-use word search and Sudoku puzzle books for adults that our customers love. 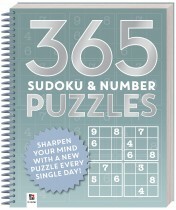 So pick up a puzzle book – or three! 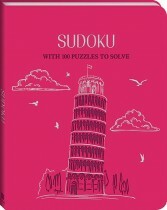 – and get puzzling today. 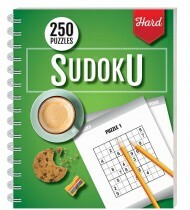 Have fun, pass the time, and keep your brain healthy and active all at the same time! 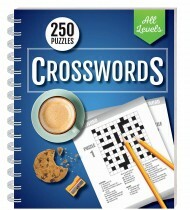 Perfect for train trips, long car journeys, waiting rooms, or just for some much-needed quiet time, Hinkler’s awesome range of logic and crossword puzzle books for adults are the ultimate entertainment companion. 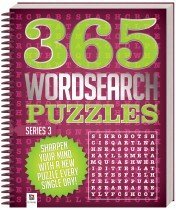 Created in a range of sizes and styles from pocket-sized to large print, look no further than Hinkler’s puzzle collection for all of your puzzling needs.